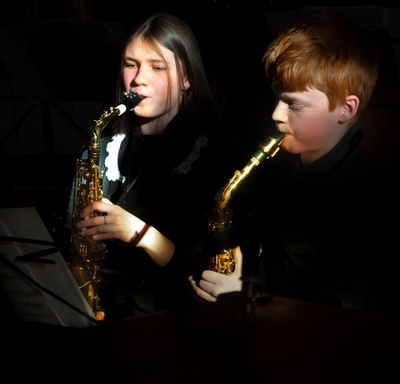 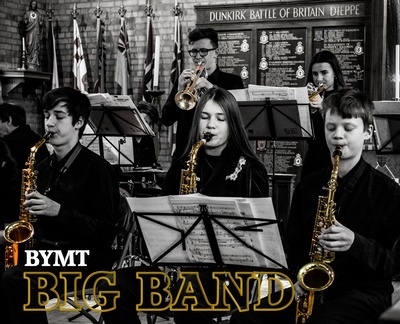 The BYMT Big Band is for musicians of Grade 5 and above (parts are allocated according to standard), and is ideal training for Clarinet, Saxophone, Trumpet, Trombone, rhythm and bass players who are interested in playing Jazz and Swing music. 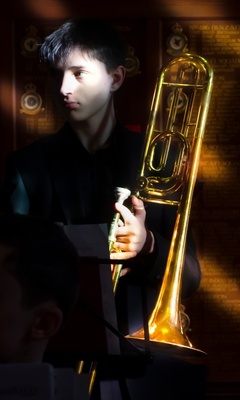 Membership is by invitation only and minimum standard required is Grade 5 and above. 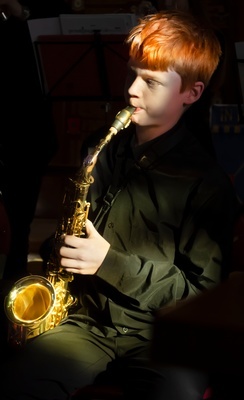 There is a fee of £70 per term. 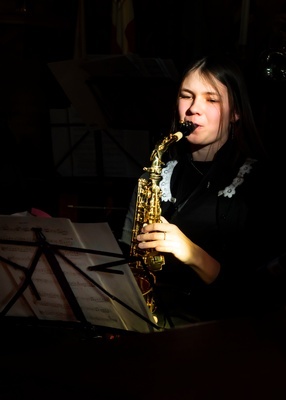 Birdland group - from 7:30-8:45pm.